Southampton Street Garage M.o.T's are approved by the Government appointed Vehicle Operator Services Agency (VOSA) and all MoT tests are completed by MoT testers nominated by VOSA. Email us at: sales@southamptonstreetgarage.co.uk to arrange an M.o.T. appointment. You can have an MoT test completed up to one month before the expiry of your MoT. 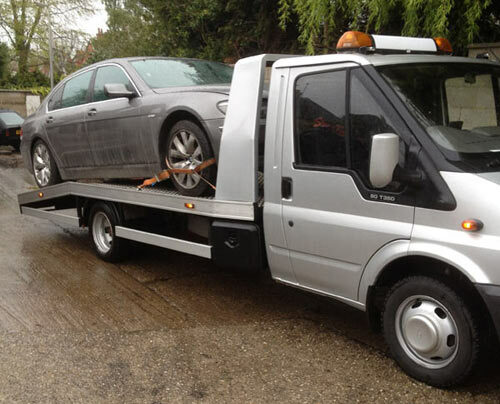 Why not service your car at Southampton Street Garage in Reading, Berkshire at the same time as your MoT? With trained technicians, the latest diagnostic equipment, guaranteed parts and labour.